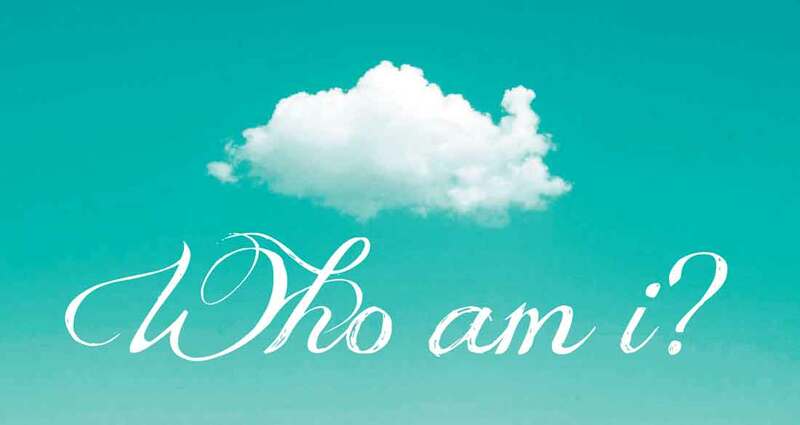 Zenways' founder Daizan Roshi thinks the answer to this question will help you see the world with fresh eyes... and even open up the universe. 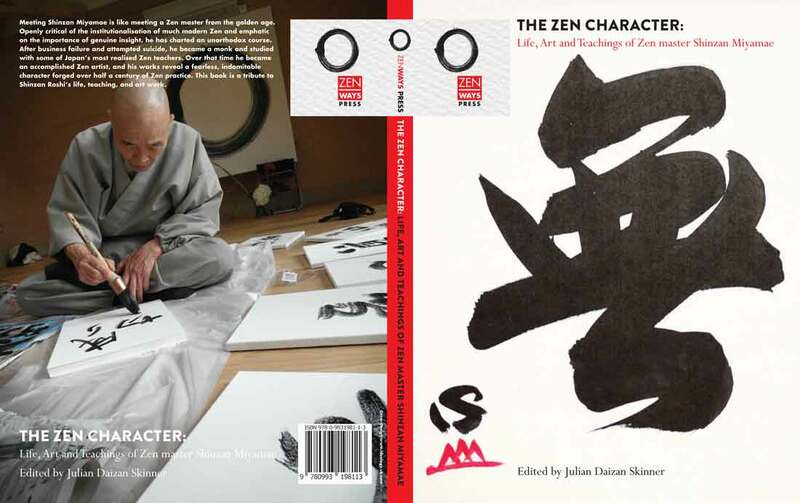 It’s a question we put at the heart of our design work for this fascinating organisation as we overhauled their identity and began work on two new websites and a cover for a book of Japanese caligraphic artworks. 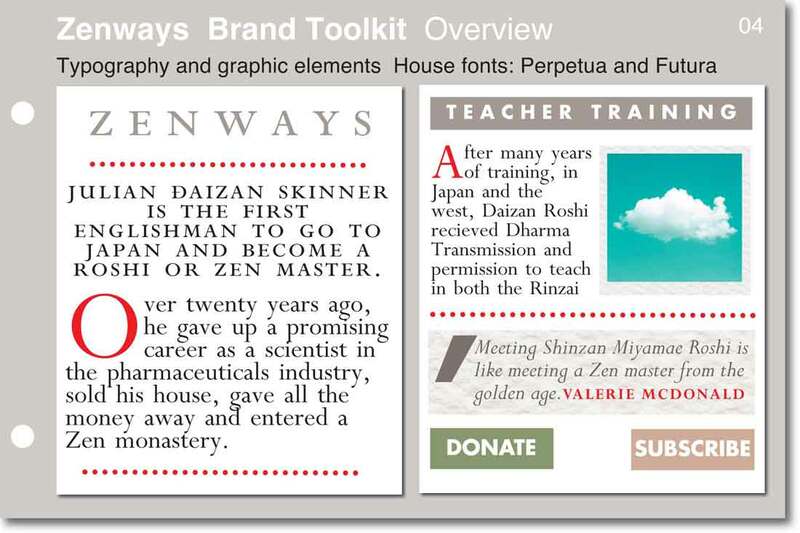 Along the way we discovered that Zen and design practice have many things in common. The focus on simplicity and purity for example. 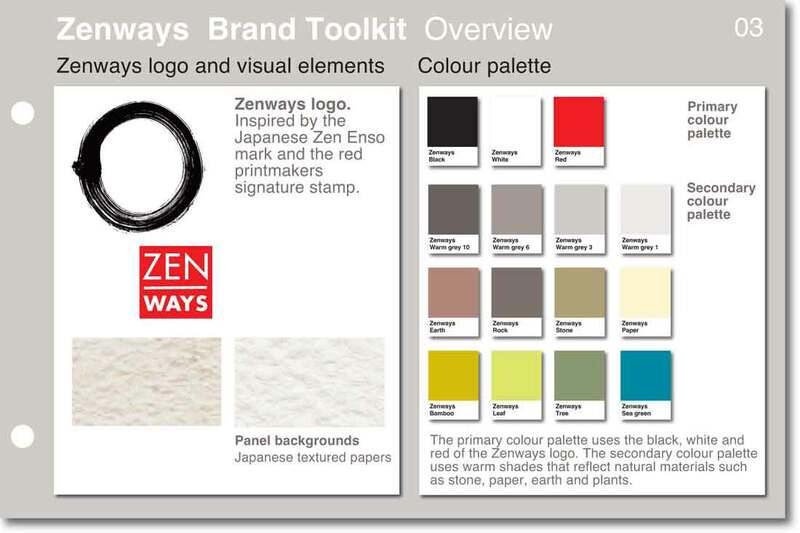 Zen philosophy has roots in Japanese and Buddhist traditions; and so we looked to these for design features like hand made paper, natural textures, calligraphic art and the distinctive red stamp used in Japanese calligraphy. A feature of a well thought through identity is the brand toolkit; and the ease with which it can be adapted and applied in a variety of contexts - so avoiding the need to keep re-inventing the wheel. 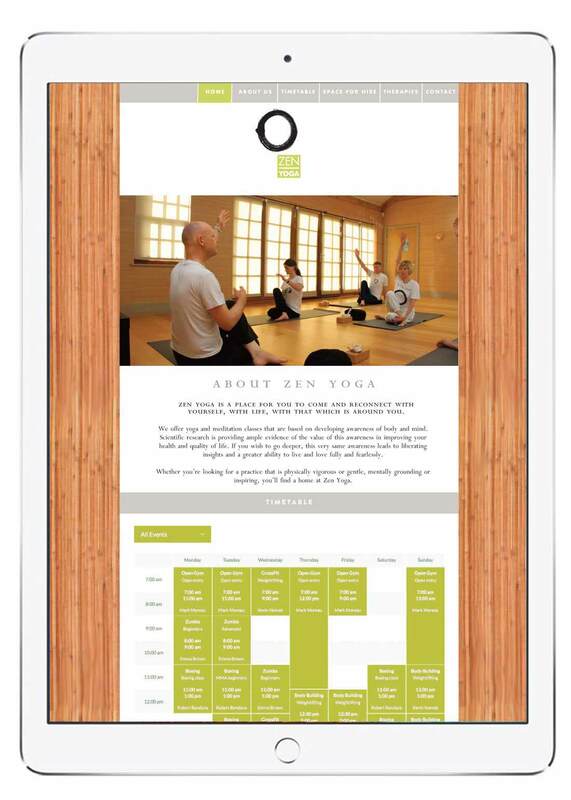 So here, we were able to use aspects of the toolikit to create a family of logos for Zenways and two sister brands, Zen Yoga and Zenways Press along with two responsive Wordpress websites, one with e-commerce and events functions, the other with an easy to use timetable to display information about classes at the Zen Yoga studio. Susan and Tony were enthusiastic about our project from the start. They came up with some great design ideas which fitted our brand more than we thought was possible! 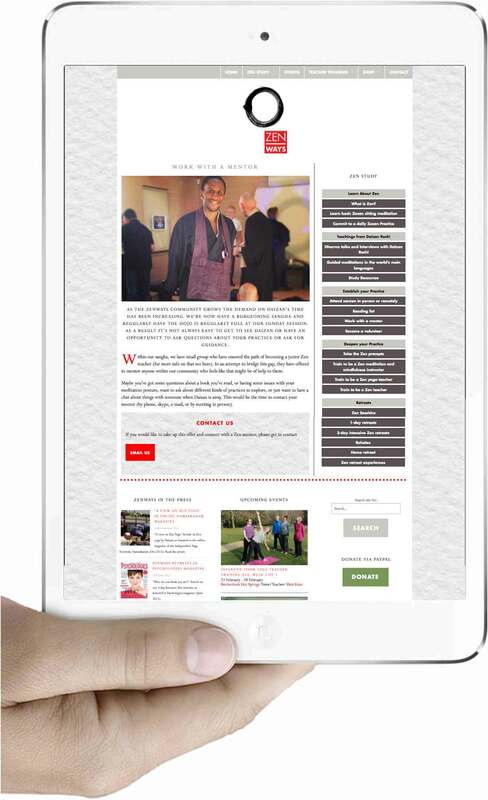 Despite the multi-faceted nature of our organisation, they came up with a website which is not only fit for purpose but beautiful to boot.